With Christmas fast approaching, we wanted to let you know that there’s an alternative to drinking alcohol this holiday season. 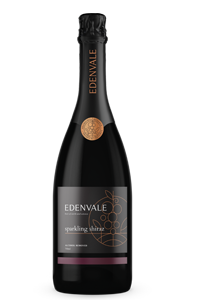 Australia’s premier alcohol removed wine, Edenvale, has launched a premium reserve range for those who enjoy the taste of a good wine, but don’t want the hang over that comes with drinking alcohol. It’s a myth that every Aussie enjoys drinking alcohol. However, statistics do show that almost 24% of us, have injured ourselves as a result of drinking and even more, can’t remember what we did while drinking¹. If you can’t remember what you did the night before, maybe it’s time to consider switching to a non-alcoholic beverage? Edenvale alcohol removed wine makes it possible to enjoy the taste of a good wine, without the hang-over or the morning after regrets after a night of drinking. Unlike most non-alcoholic beverages, Edenvale wines are wines made from varietal wine grapes, using traditional wine-making methods. 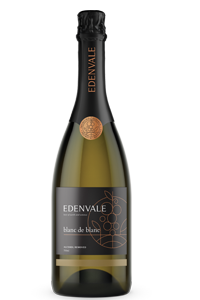 Maintaining all the flavour, characteristics and varietal integrity of traditional blends, Edenvale removes the alcohol at the final stage of the wine-making process. While I gave up drinking many years ago (after binge-drinking in my twenties), I’ve drunk my fair share of alcoholic wine in the past. So I was curious to know what this non-alcoholic wine tastes like. In honour of Cabernet Day on 30 August 2018, I cracked open a bottle Edenvale Cabernet Sauvignon and it was delicious. However, it was a strange sensation drinking wine without the buzz that comes with drinking alcohol – it’s just something you have to get use to, I guess. Honestly, I couldn’t taste any difference between this and an alcoholic wine. I am told that Cabernet Sauvignon is the perfect wine to compliment red meat dishes. Part of Edenvale’s Classic range, the berry and oak flavours of the Cabernet Sauvignon bring out the earthy tones of the meat and are ideal to pair with roast vegetables. Edenvale’s Premium Reserve range delivers the ultimate wine experience without the side effects of alcohol. The Premium Reserve range maintains all the flavour of a traditional Sparkling Shiraz, Sparkling Blanc De Blanc, and a classic Pinot Noir, without damaging your liver. 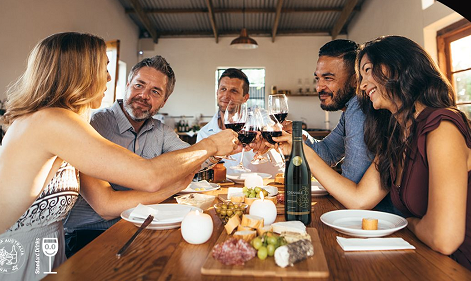 With roughly half the calories of standard wine, you’ll be able to enjoy a night out without ruining your diet. 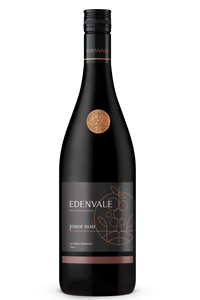 Edenvale’s Premium Reserve range is available now for $14.99 for a 750ml bottle. 1. Global Drug Survey 2016. Please note: neither the author or the website received any payment for this post.